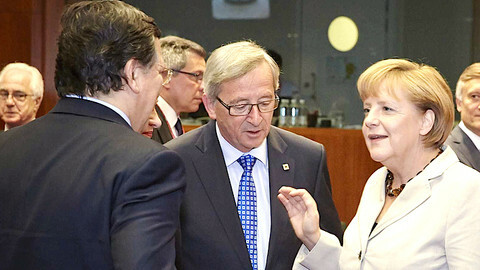 German Chancellor Angela Merkel on Friday (30 May) gave her first clear endorsement of Jean-Claude Juncker to become the next president of the EU commission, after criticism back home about EU leaders ignoring the democratic process. 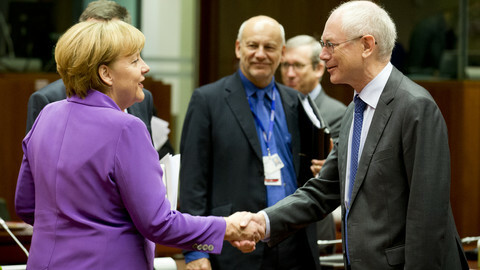 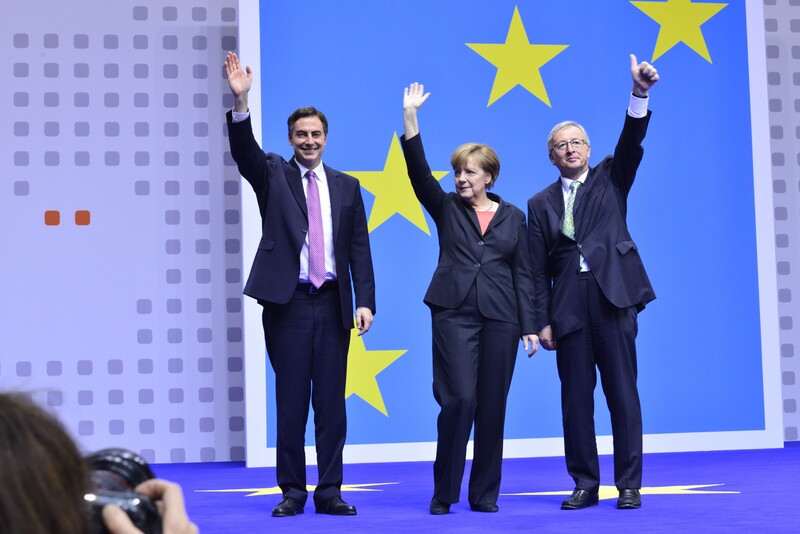 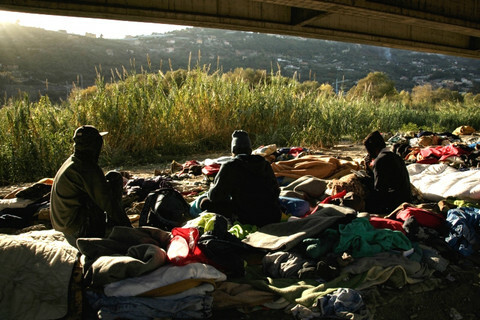 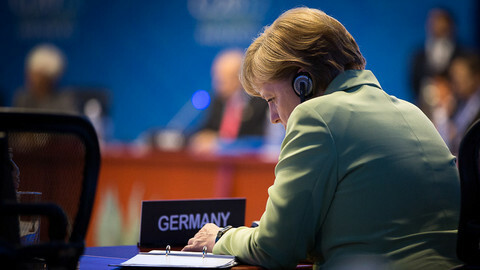 president of the European Commission," Merkel said. 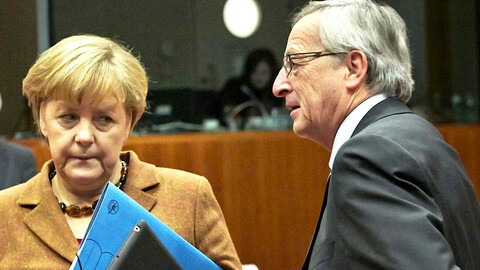 German Chancellor Merkel has downplayed the chances of Juncker becoming the next Commission president, saying a majority is needed both in the EU parliament and among member states. 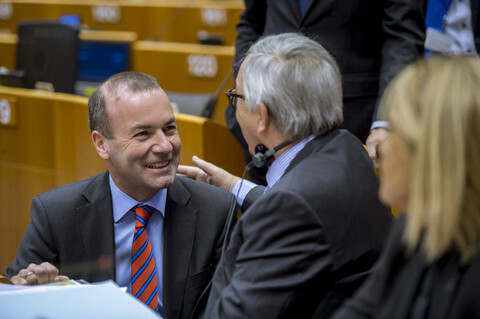 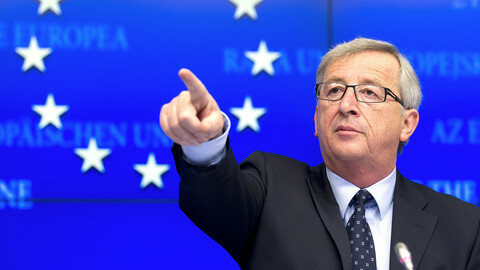 Jean-Claude Juncker may have been endorsed by Germany for the EU commission top job, but Italy and France have signalled opposition, while Britain has warned about the consequences of choosing him for the post. 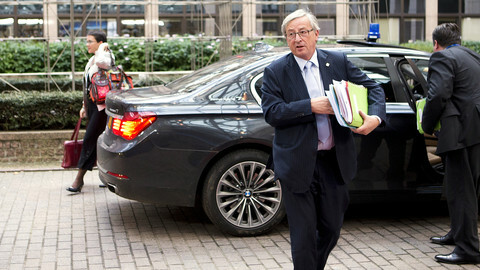 EU commission president-hopeful Jean-Claude Juncker has not given up on his bid for the post despite British opposition, but EU leaders are nowhere near an agreement on him.